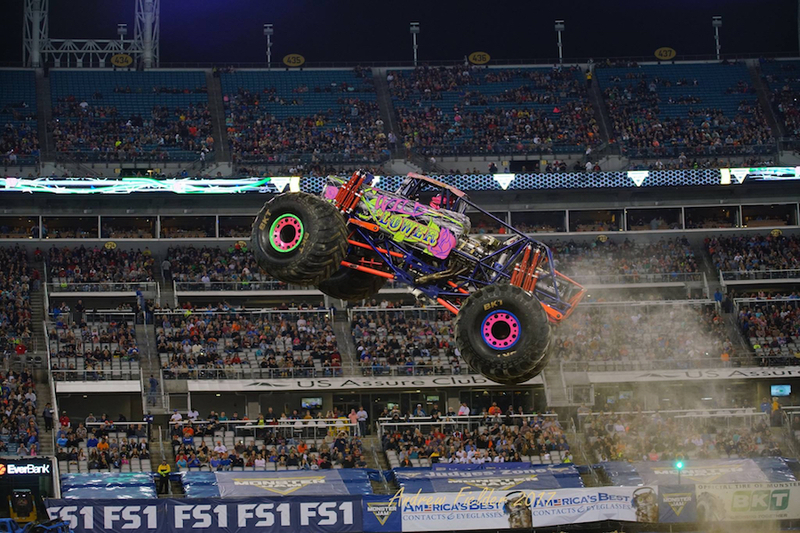 Rosalee Ramer is a lot of things: a daughter, friend, college student, and role model, who holds the title as the youngest professional female monster truck driver in the world. Ramer knew from a young age that monster trucks were her passion. “My dad has raced my entire life, so I’ve been around the trucks as long as I can remember, helping out in any way I could.” Although Ramer recalls helping out with the trucks from about the age of three, it wasn’t until several years later that she got a true taste of their power from behind the steering wheel. But with a truck that has 1,300-1,500 horsepower, even a little “putt-putt” requires a lot of responsibility. Needless to say, she prioritized monster trucks. Although monster trucks are Ramer’s priority when it comes to extracurriculars, they don’t detract from her education. “School has always been #1. In order to drive monster trucks through school, straight A’s were a requirement,” Ramer explains. 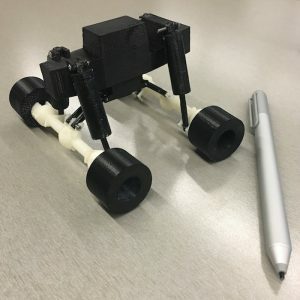 Ramer’s 3D-printed miniature monster truck. “Georgia Tech has a great makerspace with a 3D printing room, machine shop, laser printers, waterjet, and plenty of other equipment that they make available to students,” says Ramer, who explains that the 3D printing room includes about 25 3D printers, about 15 of which are Afinia brand. Ramer’s teacher was so impressed with her creation, she wanted to show it off to the class. “The design even used springs from a mechanical pencil for the shocks,” she says.